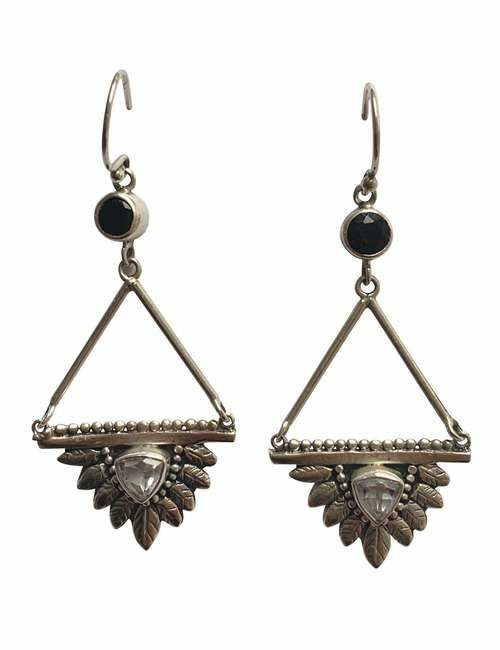 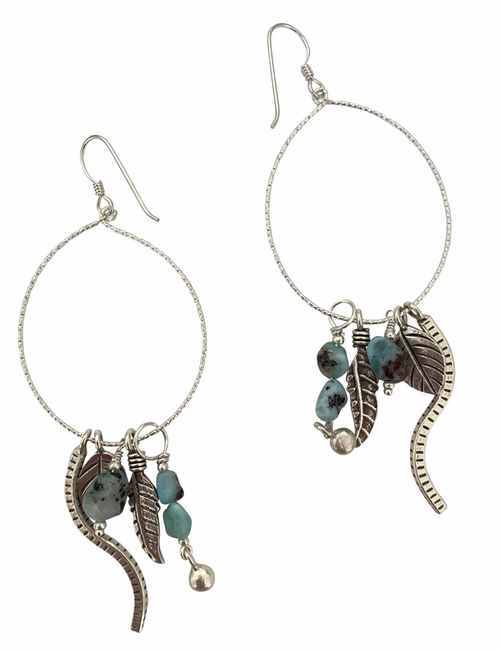 A stunning pair of sterling silver earrings featuring a feather fan with central trillion crystal quartz stone and a faceted round onyx stone. 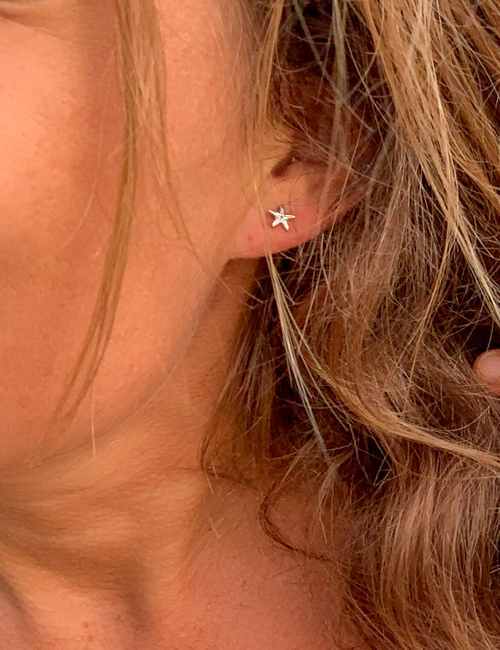 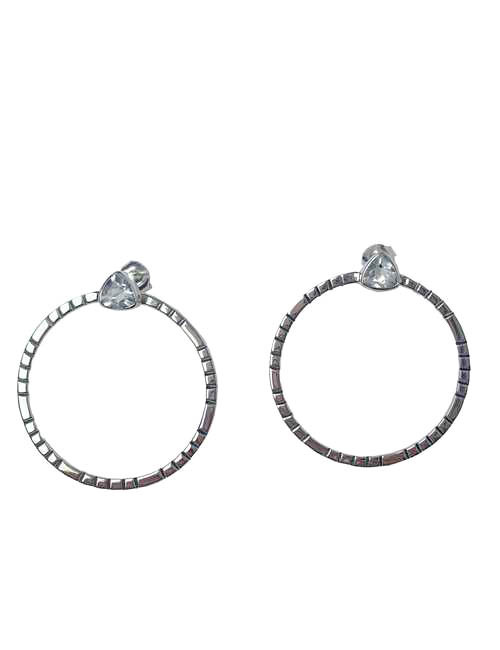 I wore this beautiful pair of earrings on my wedding day and they looked stunning. 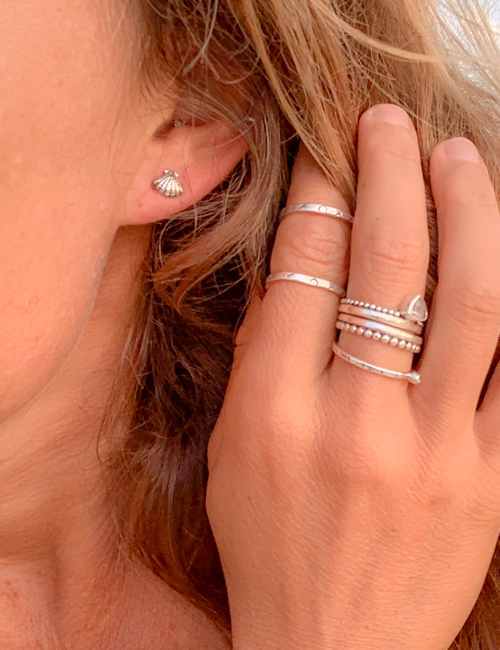 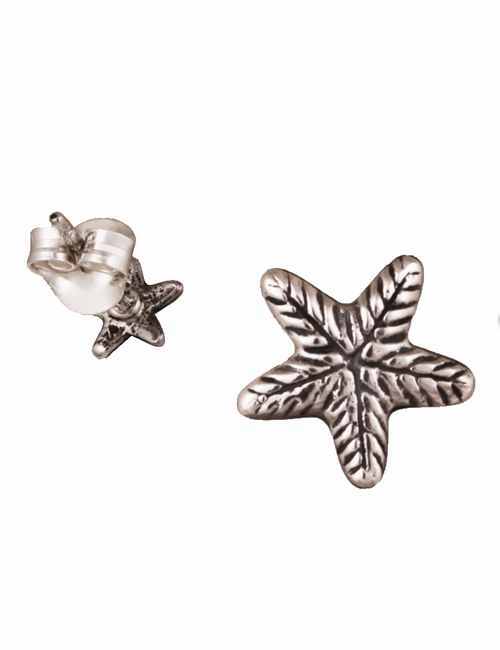 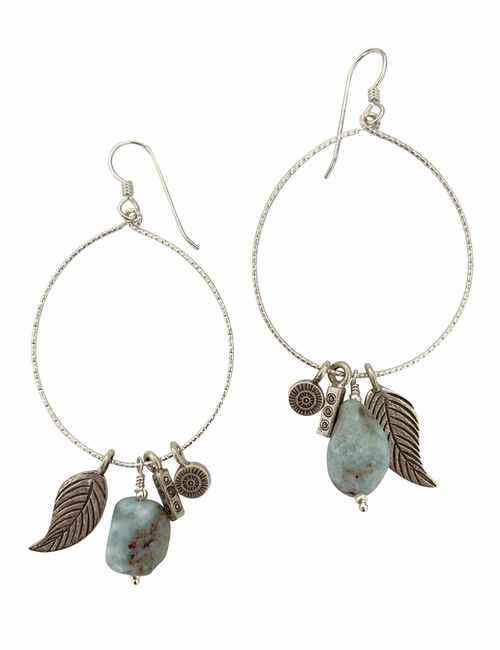 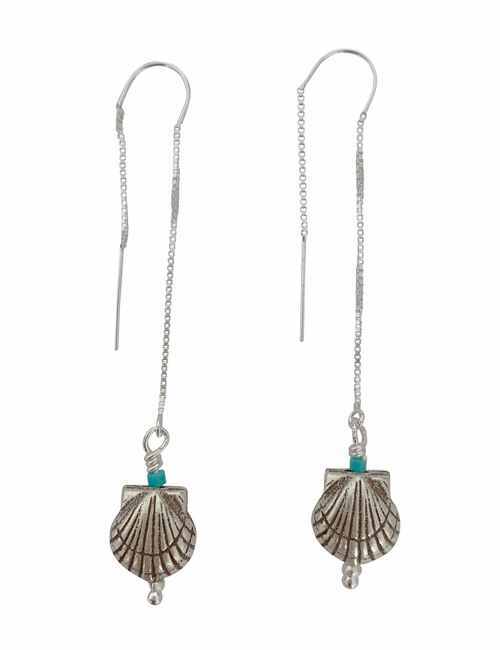 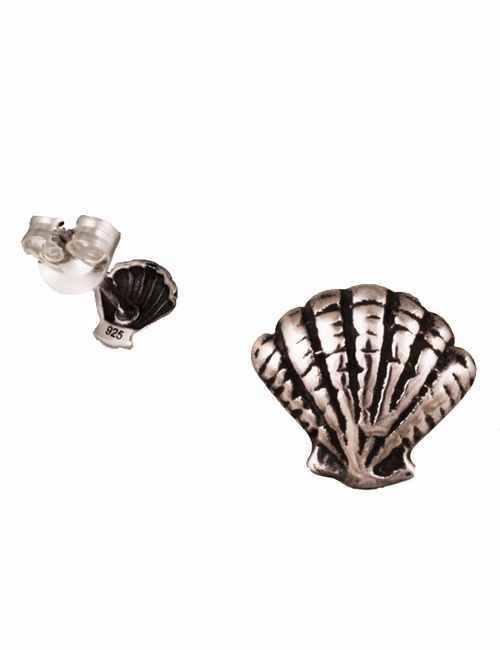 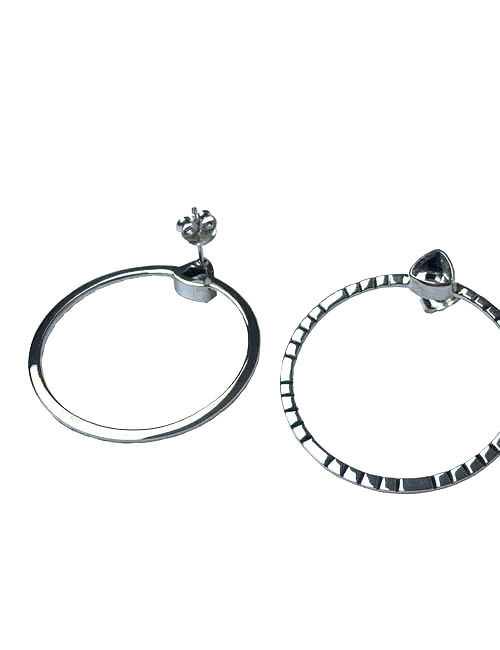 Make a statement with these silver drop earrings, they feature sterling silver hoops with an assortment of sterling silver charms and small Larimar stones. 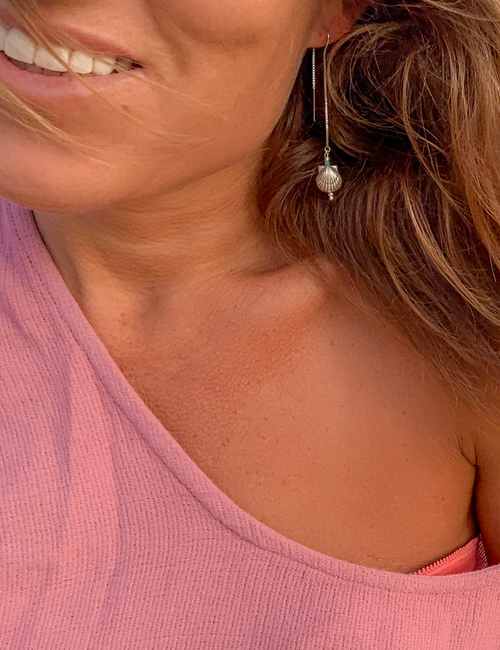 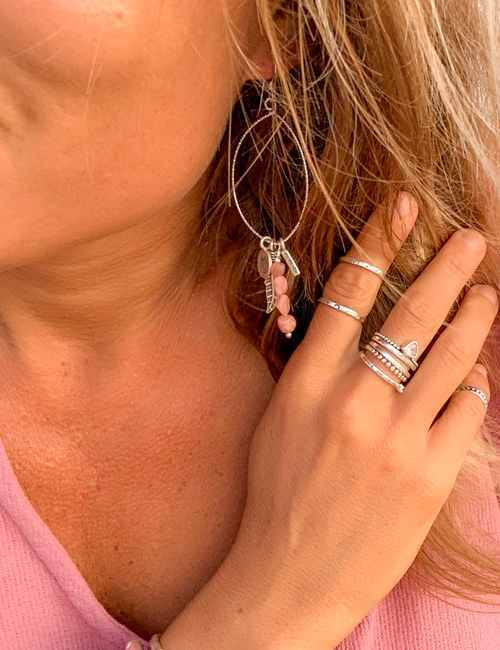 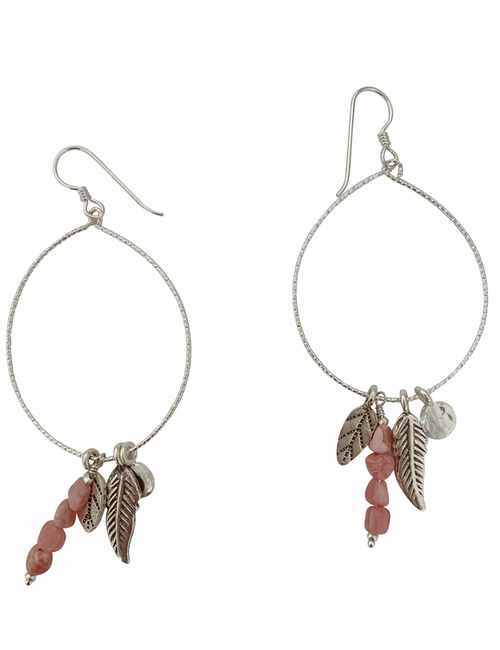 Make a statement with these silver tasseled drop earrings, they feature sterling silver hoops with an assortment of sterling silver charms and small pink rhodonite stones.